 Join our mailing list to be the first to hear the latest news and updates from The Black Swan, along with news on our new sister restaurant Roots York. 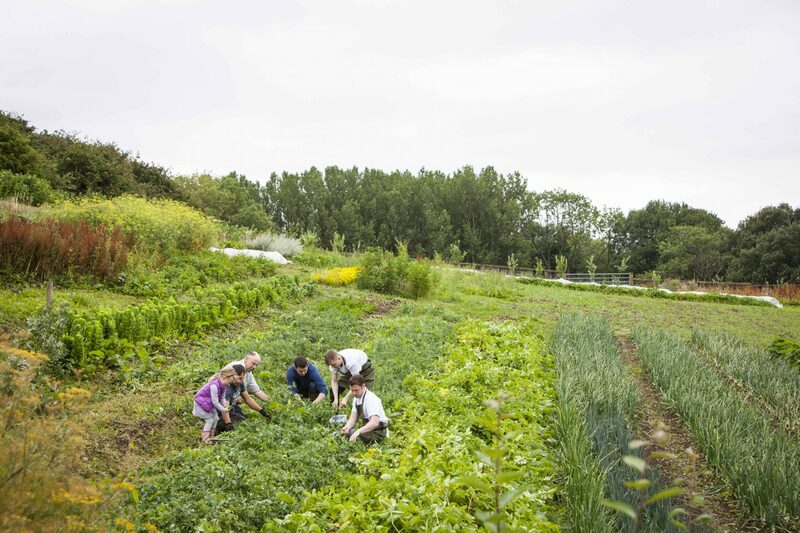 For us at The Black Swan, it’s much more than just Michelin Star food. The focus is all about where we are and who we are – a reflection of “Oldstead”- traditional Yorkshire with a swirling mix of creativity and eccentricity. We design and build most things ourselves. Whatever it is, it’s us, and as our guest, you’ll see it for yourself. Chef, Tommy Banks’ talent is in itself truly remarkable. He was Britain’s youngest Michelin-starred chef in 2013 and won Great British Menu in 2016 and 2017. 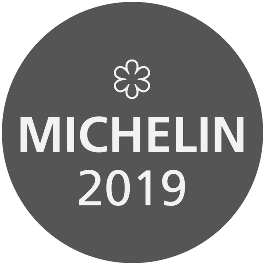 The Michelin-starred Black Swan was awarded The Best Restaurant in the UK 2018 by The Food and Travel Magazine and the ‘Best Fine Dining Restaurant in the World’ by TripAdvisor, in 2017. Tommy, James and their parents Anne and Tom were joined by Matt Lockwood to establish a new restaurant, Roots York in the old building of The Bay Horse on Marygate in York. 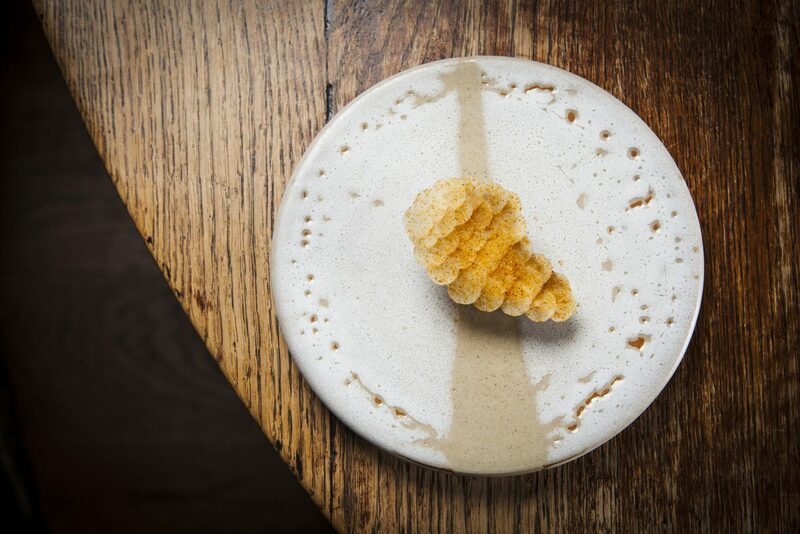 Roots opened in September 2018 and is sister to The Black Swan, carrying the field to fork ethos into its small sharing plates restaurant. Bringing a little bit of Oldstead into the city. During your stay you will meet many of our staff. 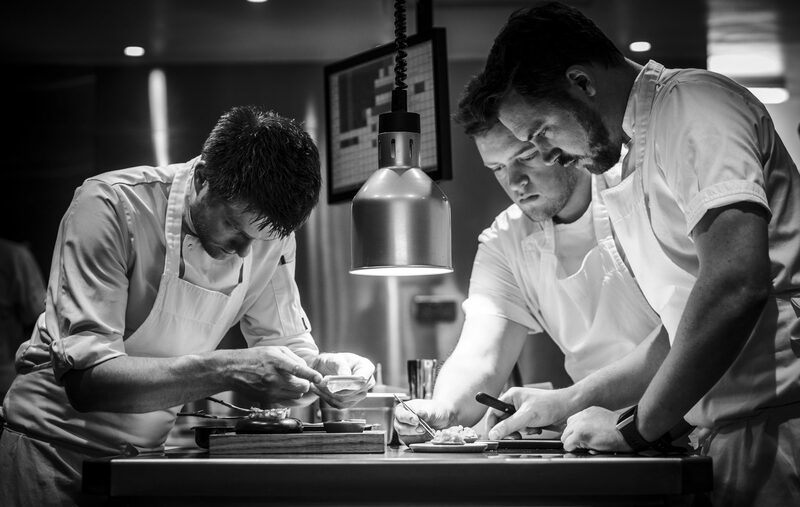 Both the kitchen and front-of-house teams spend many hours working outside; they really understand what the food is and why it’s on the plate; they can tell you the whole story from start to finish. 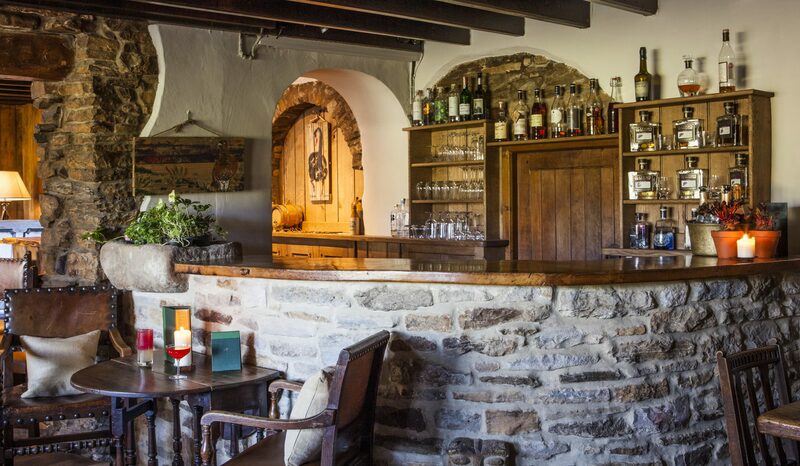 Owned and run by The Banks Family, who have lived and farmed around Oldstead for many generations; The Black Swan is very much their creation, with Tommy Banks heading the kitchen and his brother James running the front-of-house. There’s an “Oldstead” style; plenty of tradition and culture, cut through with a modern earthy, exuberance. 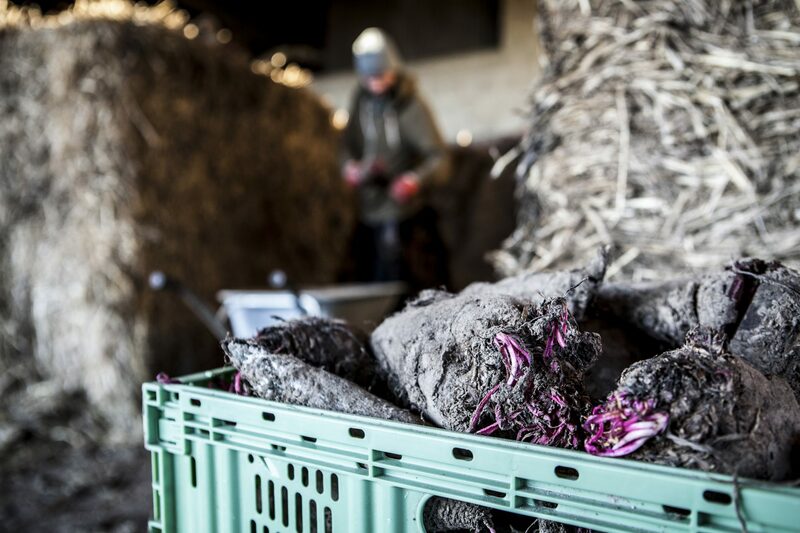 It’s a melting pot of expertise that blossoms out into what is Made in Oldstead; it’s not just super-chefs and wine wizards, it’s agriculture, engineering, design, lots of washing up and a whole team of specialists in Yorkshire humour. 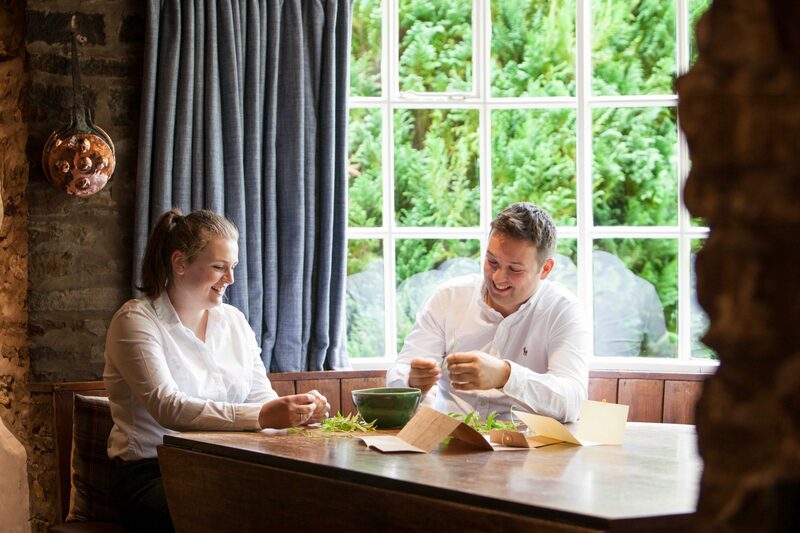 You can purchase a signed copy of Tommy’s book by emailing our team on enquiries@blackswanoldstead.co.uk. You can also add it to a reservation. If you would prefer to collect a copy of the cookbook you can do so at our sister restaurant Roots based on Marygate in the centre of York.